A woman was shot and killed in an apparent accident during a citizen's police academy training event in Florida. The Punta Gorda Police Department hosted approximately 35 civilians from the community for a two-hour Citizen Police Academy on Tuesday. During the event, two participants were randomly selected to be put through a “shoot/don’t shoot” scenario in which they make decisions about using simulated lethal force in a live role play. 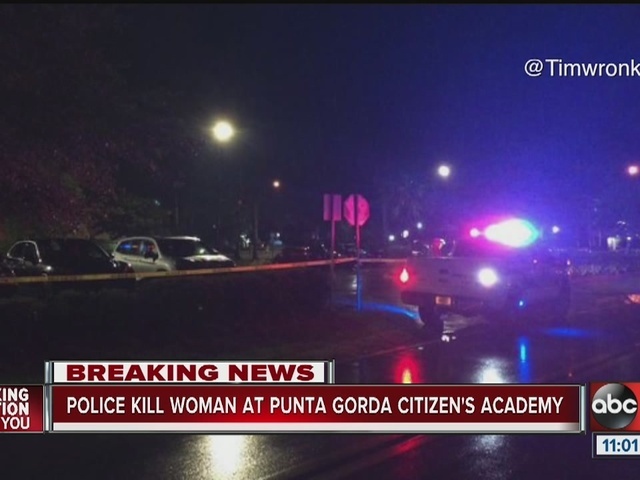 During the first such scenario, Mary Knowlton was shot three times with live roun ds and was fatally injured, according to a statement from the Punta Gorda Police Department. Knowlton was taken to a nearby hospital where she was pronounced dead. “I am devastated for everyone involved in this unimaginable event," said Tom Lewis, PGPD police chief . "If you pray, please pray for Mary’s family, and for the officers who were involved." The officer who shot Knowlton has been placed on administrative leave pending an investigation, according to PGPD officials. 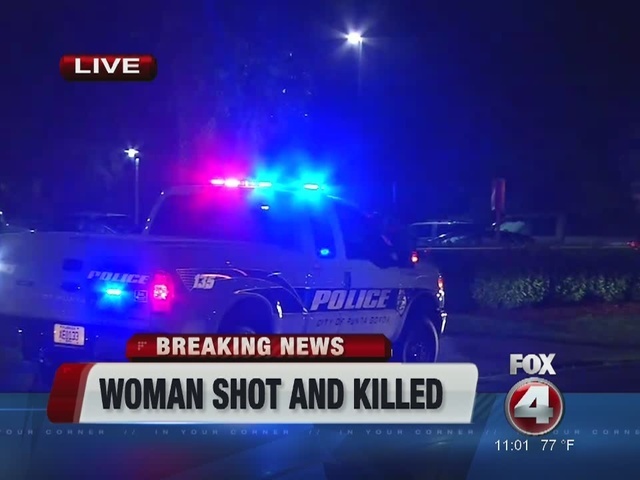 The Florida Department of Law Enforcement is investigating the incident. "Everyone involved in this accident is in a state of overwhelming shock and grief,” Lewis said. Reporters from WFTS and WFTX contributed to this report.